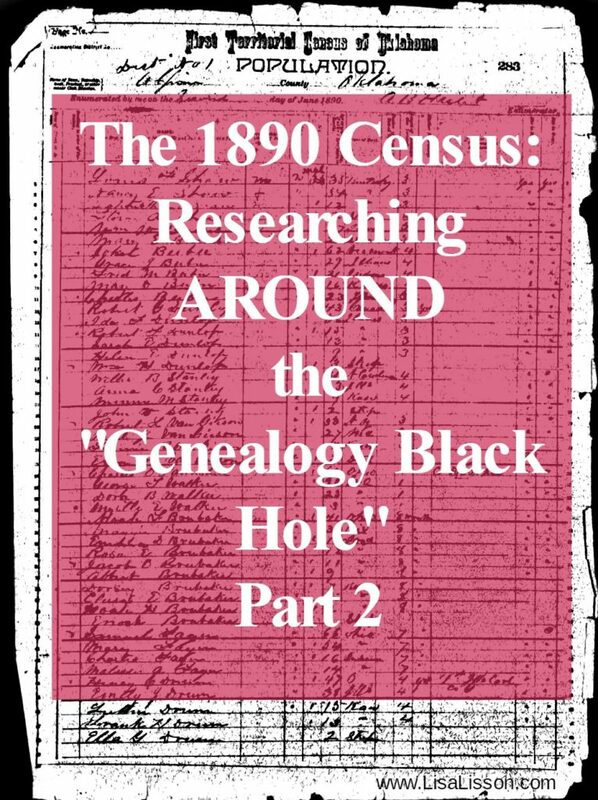 The 1890 Census - Researching AROUND the "Genealogy Black Hole" - Part 2 | Are You My Cousin? 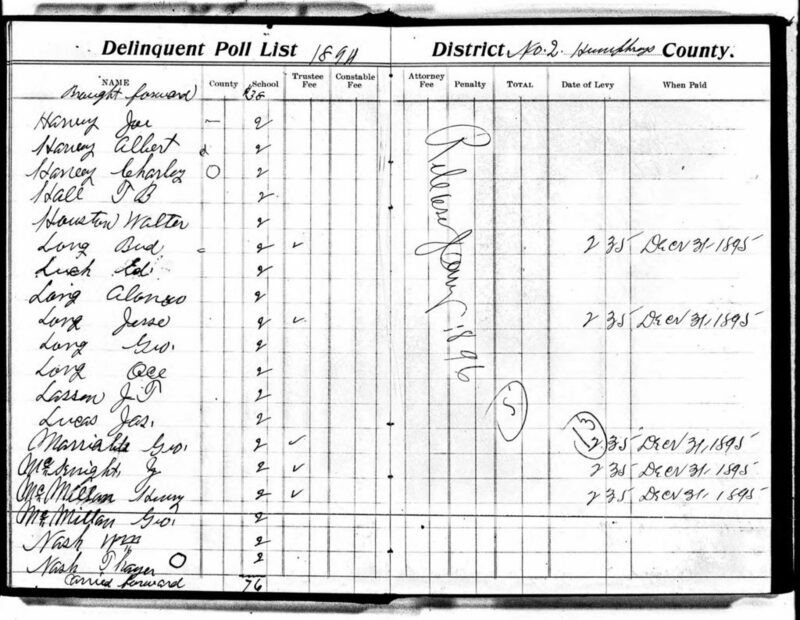 William Haley was easy to track through the census records. 1940, 1930, ……1910, 1900……then nothing. 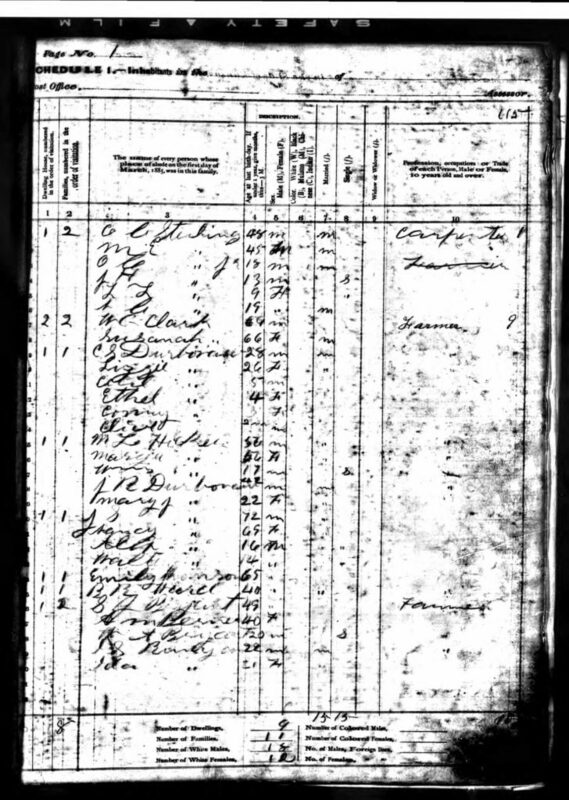 William fell into the black hole of the 1890 census record loss and unfortunately, did not emerge in the 1880 census record. How in the world was I going to find more information about William Haley and his life prior to 1900? Without that information, I would be unable to find his parents and extend the Haley line back. Was I out of options? I did have research options and you do, too! 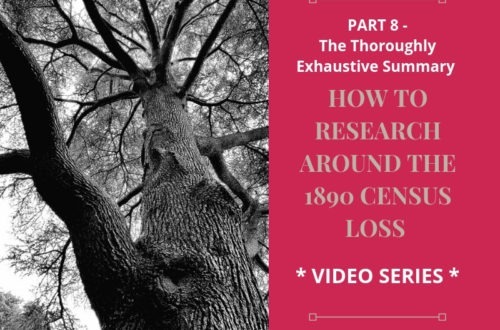 We have to research around the record loss. We must use other records our ancestors generated. In the recent post on the researching in a burned county, we discussed researching records a level up in government. We needed to research state and federal records to find our ancestors in these areas. The same concept applies for the missing 1890 census. It is a federal record. We need to research state and county records. Other federal records work, too. Some states took their own census records in off years from the federal census. State census records varied in the years taken and the information gathered. The US Census Bureau has a nice list states and their census years. Tax records are my favorite records to research! (I’m not crazy about having to pay them!) Anywhoo…… tax records are a good substitute to research when the census record does not exist. As a bonus, tax records can record an ancestor’s presence in the county year by year as opposed to just every ten years. Know the tax law as it applied to your ancestor in that particular location and time. Your ancestors were still living their lives including marrying. 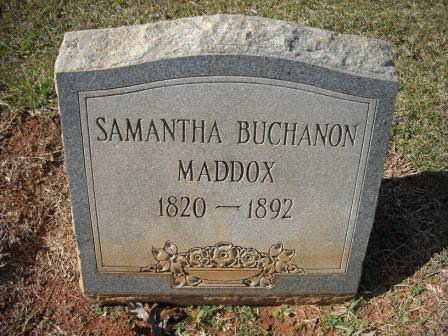 Look for marriage records of your ancestors around the 1890 time period. These will place your ancestor in time and place. 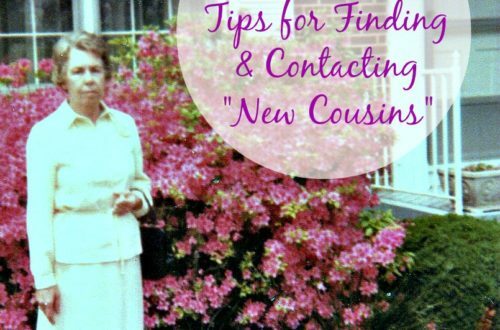 Read more about finding your ancestors marriage (and divorce) records here, here and here. What is that old say about saying about death and taxes? You can only be sure of two things…… We’ve looked at tax records, now turn your search to the death records: wills, estates and obituaries. Newspapers 1890 continued to spread national and local news. Start with the local newspapers for the area where you suspect your ancestor lived. If the newspapers you need are not digitized and/or searchable by name, commit to spending time reading. 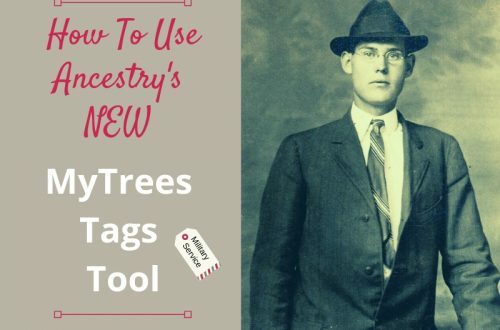 Note: This is the tedious part of genealogy research! Research land and deed records for the years surrounding 1890. 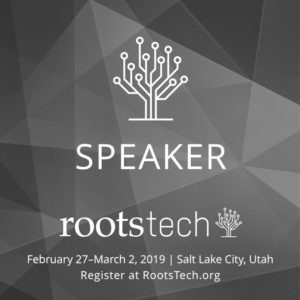 Were your ancestors buying or selling land? A presence of a deed for the 1890 time period will place them in that time and location. 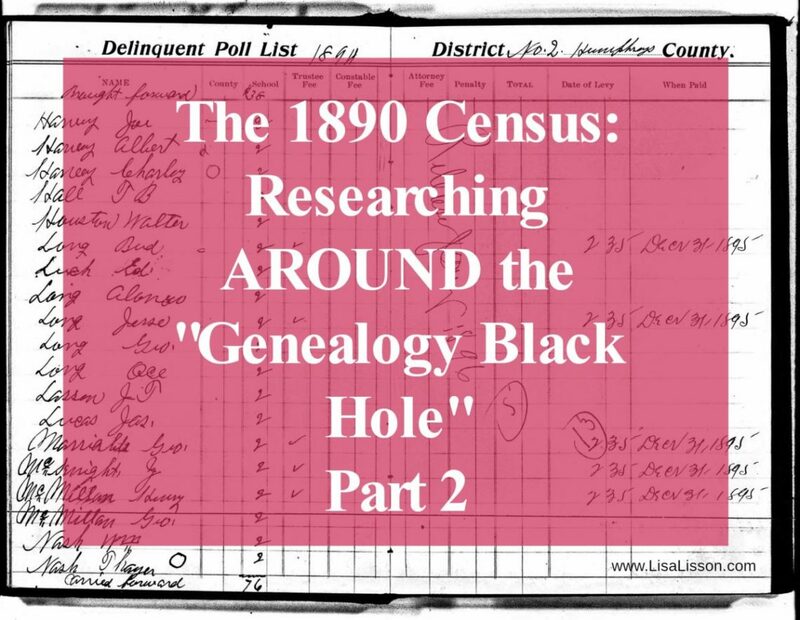 Our research around the 1890 genealogy black hole is not always easy…or quick. These options will require time and may be tedious at times. Stick with it! Those ancestors are waiting to be found. For future reference, Pin This! 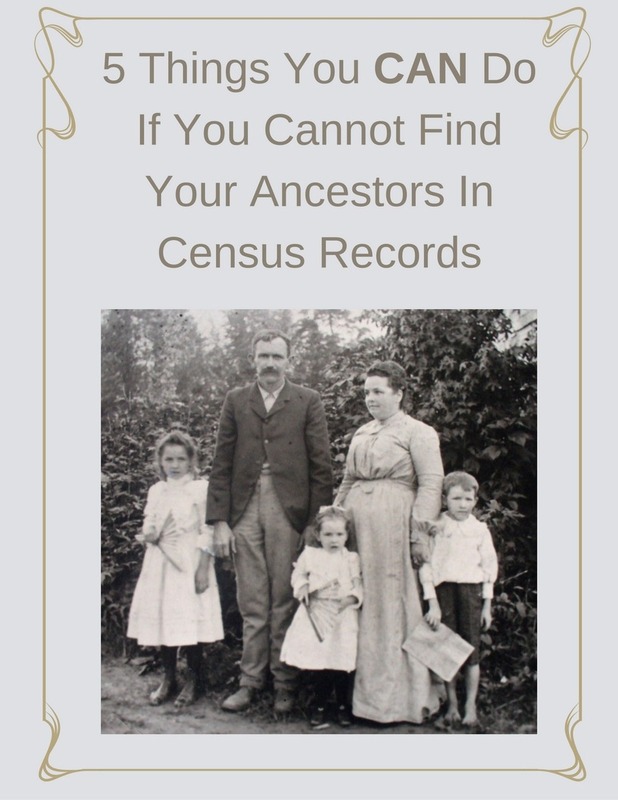 good information—-I have used the NY 1892 census, find a grave, newspapers and land records, and state/county land or survey maps; for pre-1890 I use supplementary schedules, which tell me what my gt.grandfather harvested/what livestock and equipment he had; another supplementary schedule told me about a distant cousin’s manufacturing and his innovations in textiles! 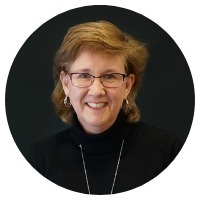 Margaret, many overlook those supplementary schedules, but they can provide a good picture of an ancestor’s life! Well done!